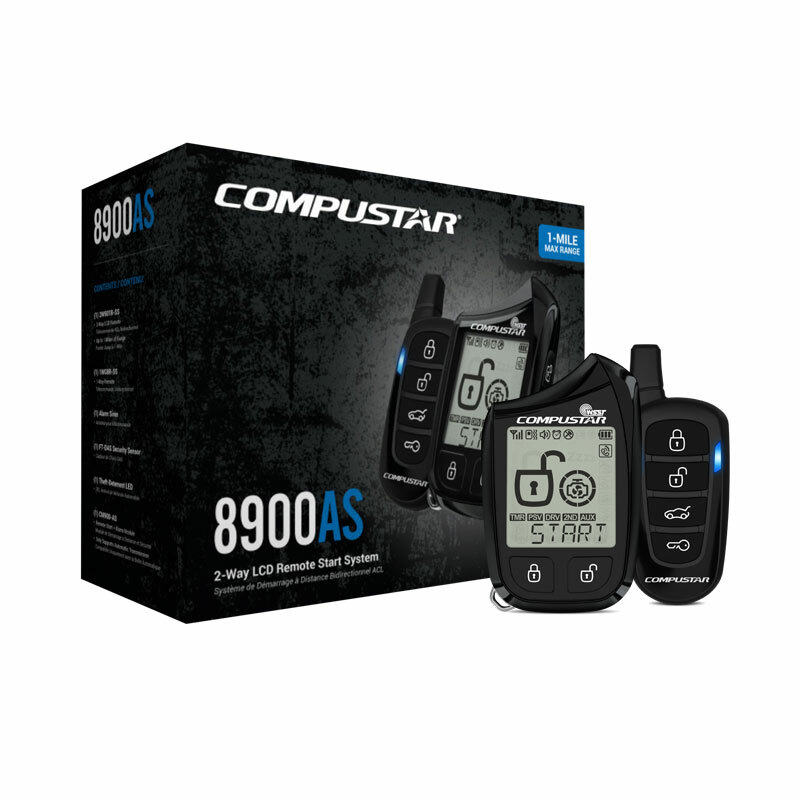 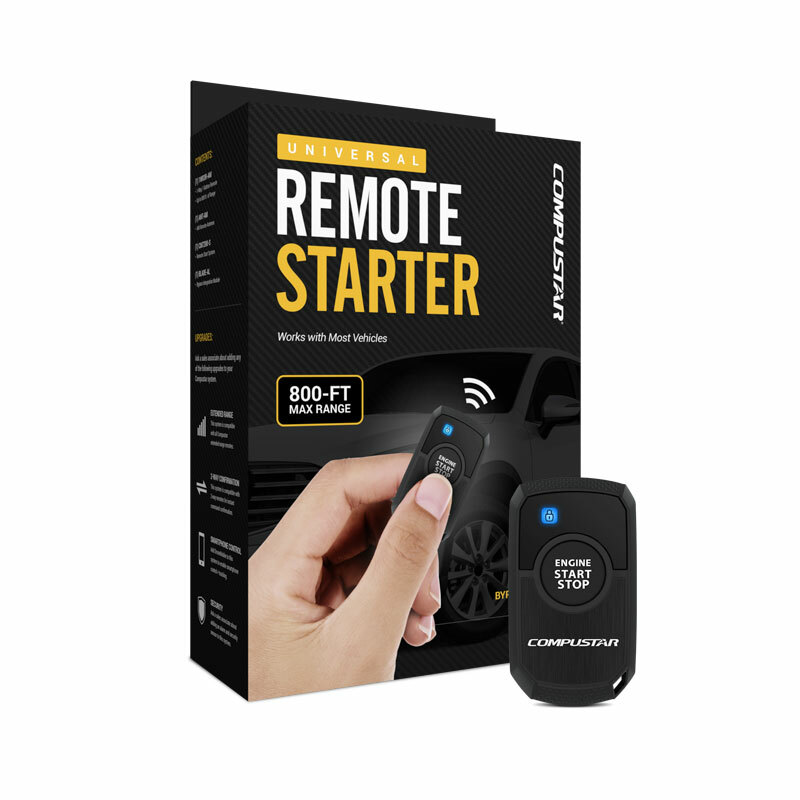 3000-ft max range remote start + alarm bundle with 2-way interactive LCD remote. Includes CM600 control module, shock sensor, siren, and LED. 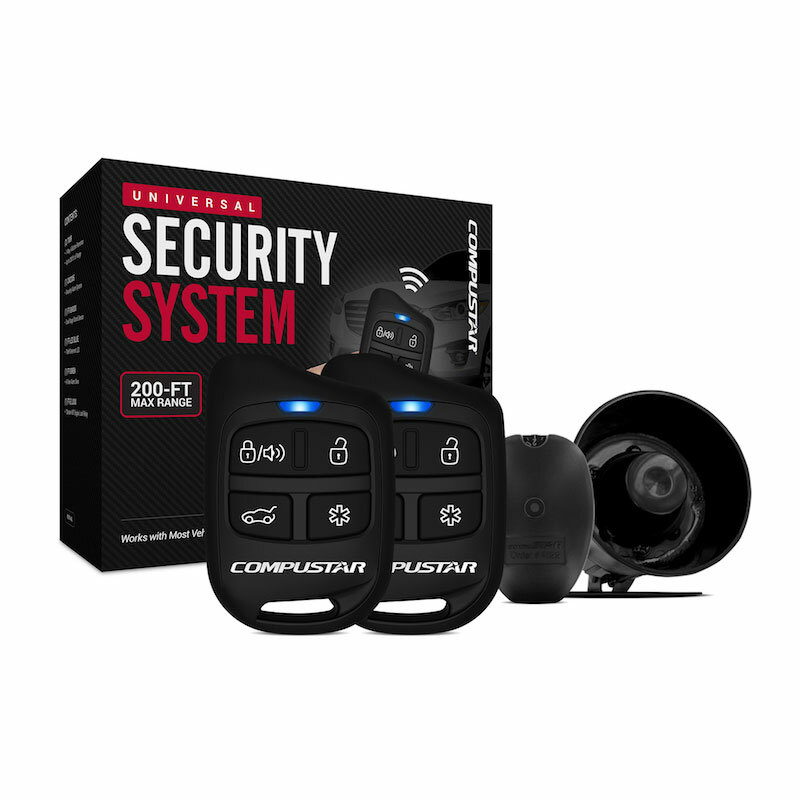 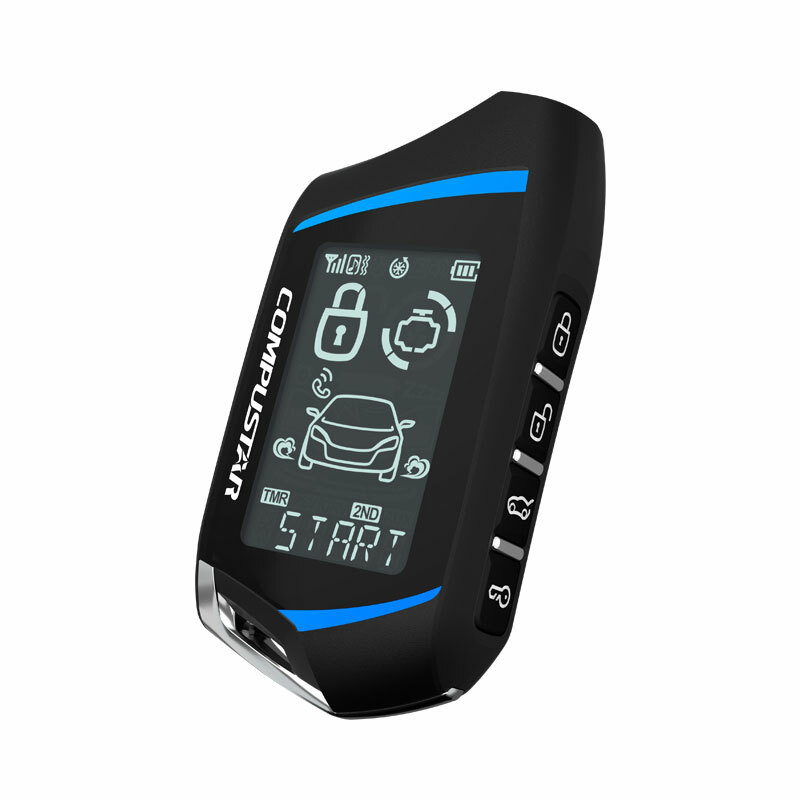 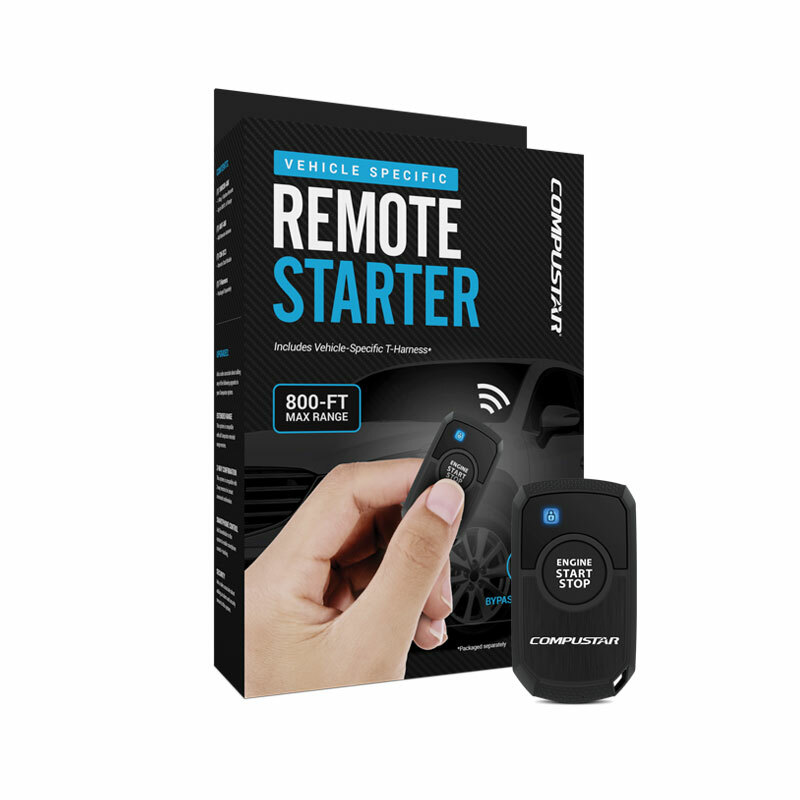 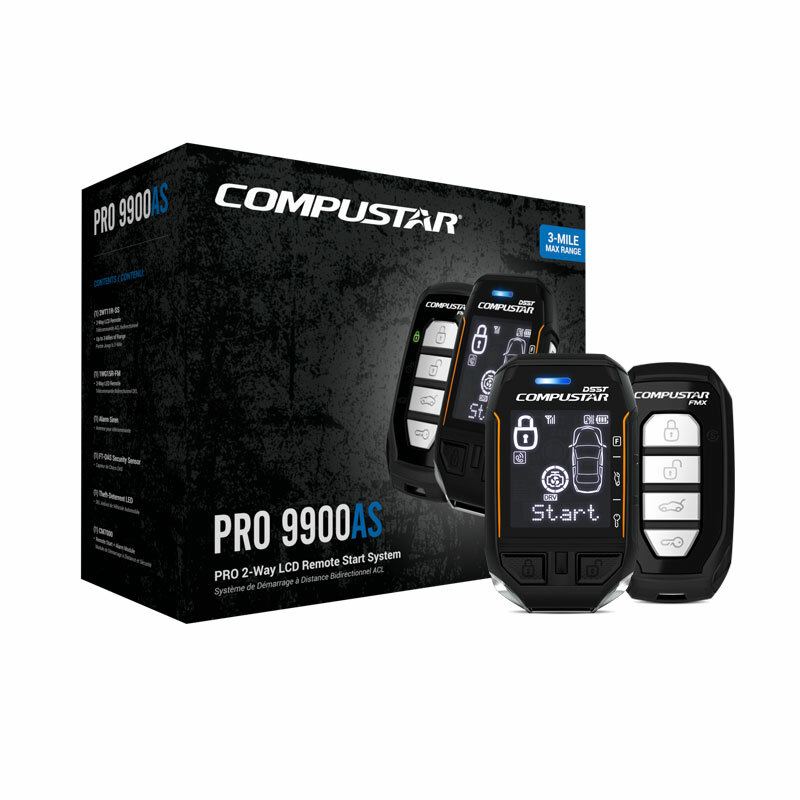 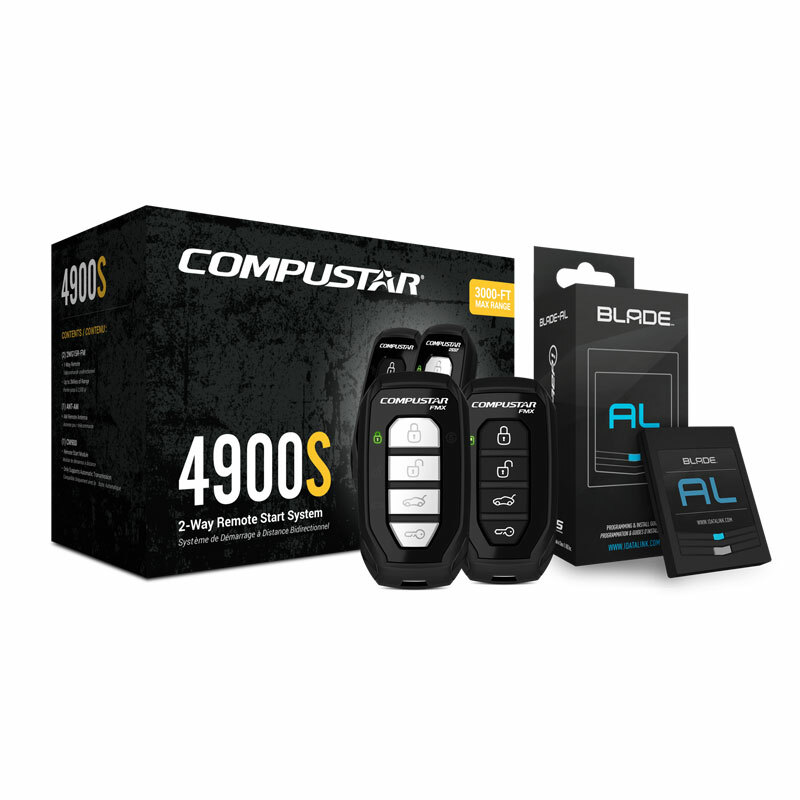 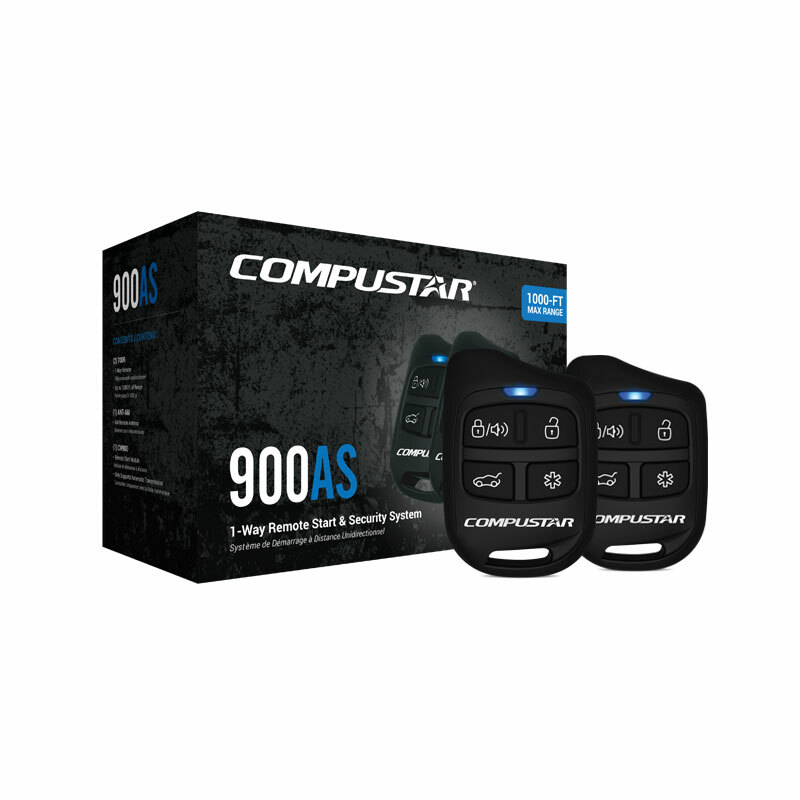 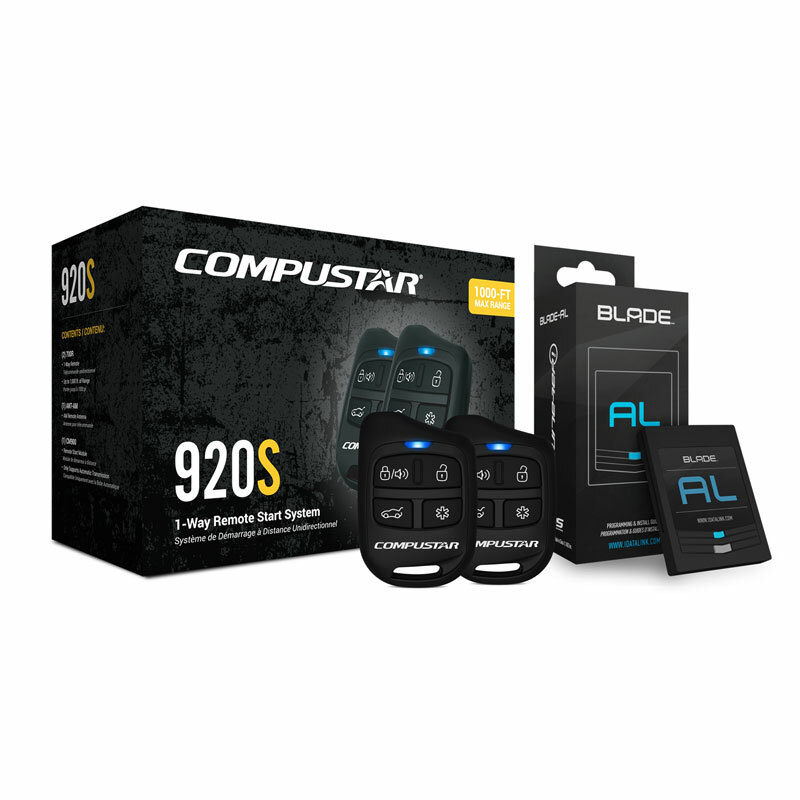 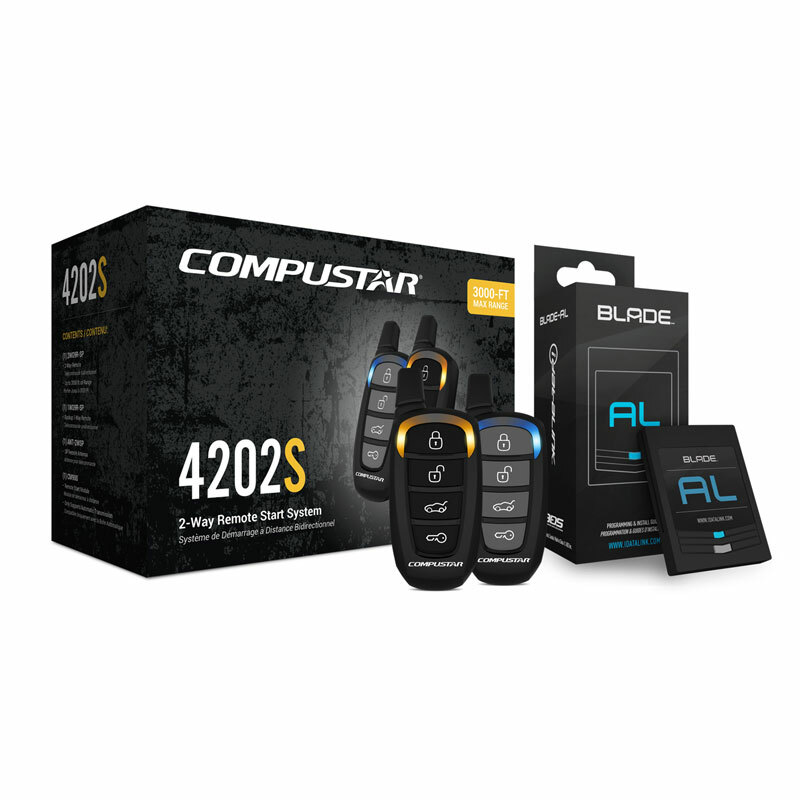 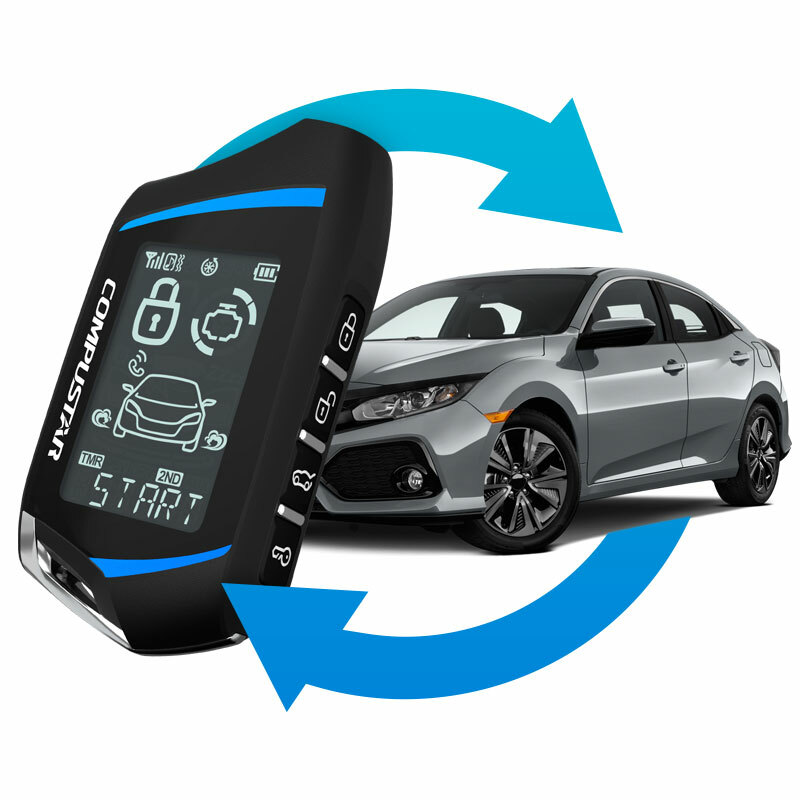 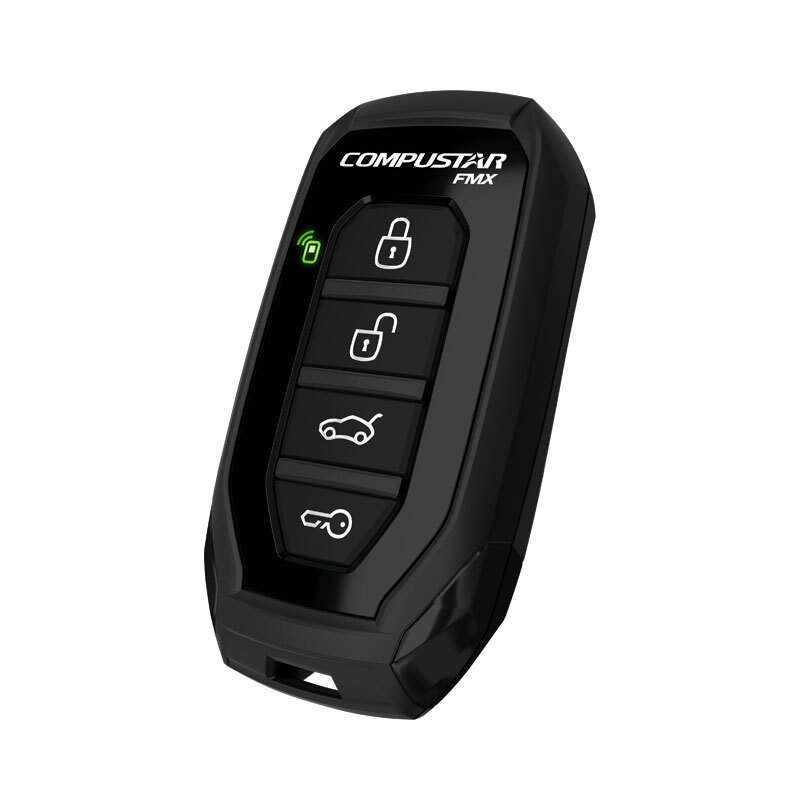 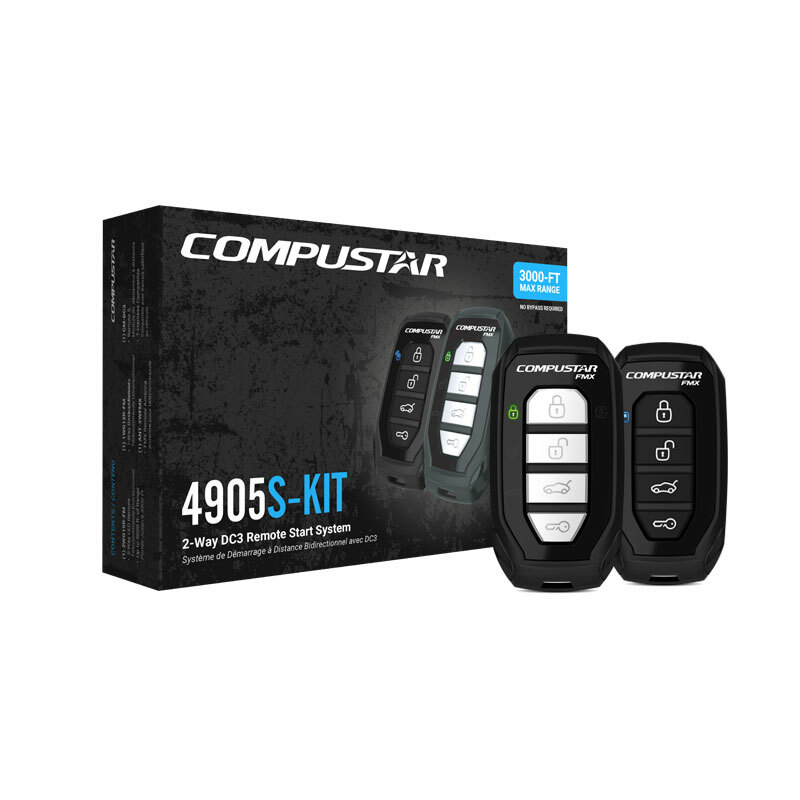 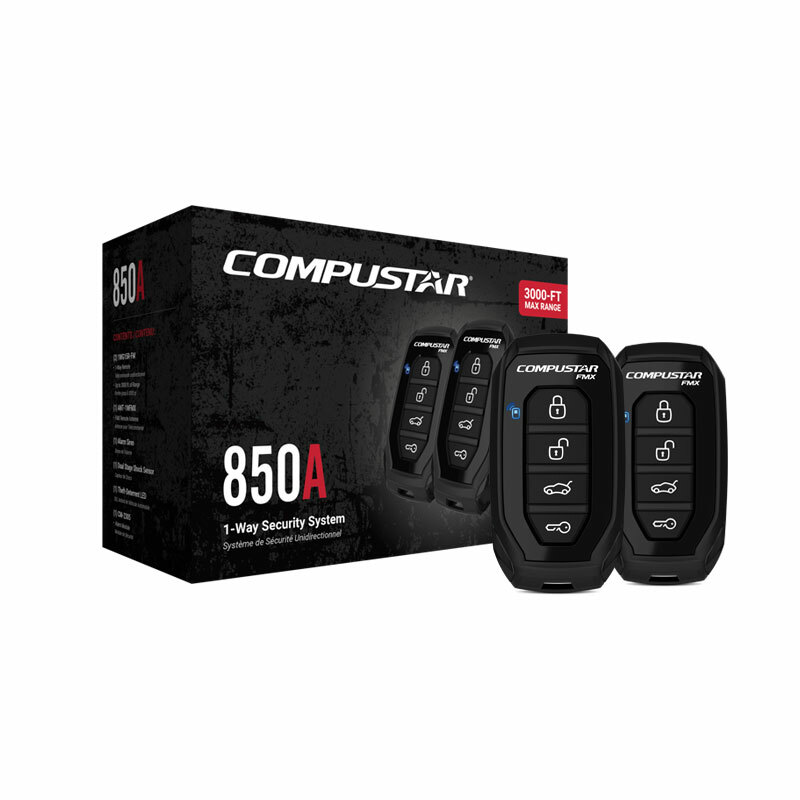 Lock and start your vehicle with confidence using Compustar 2-way remotes, which provide visual and audible confirmation when your commands are sent successfully. 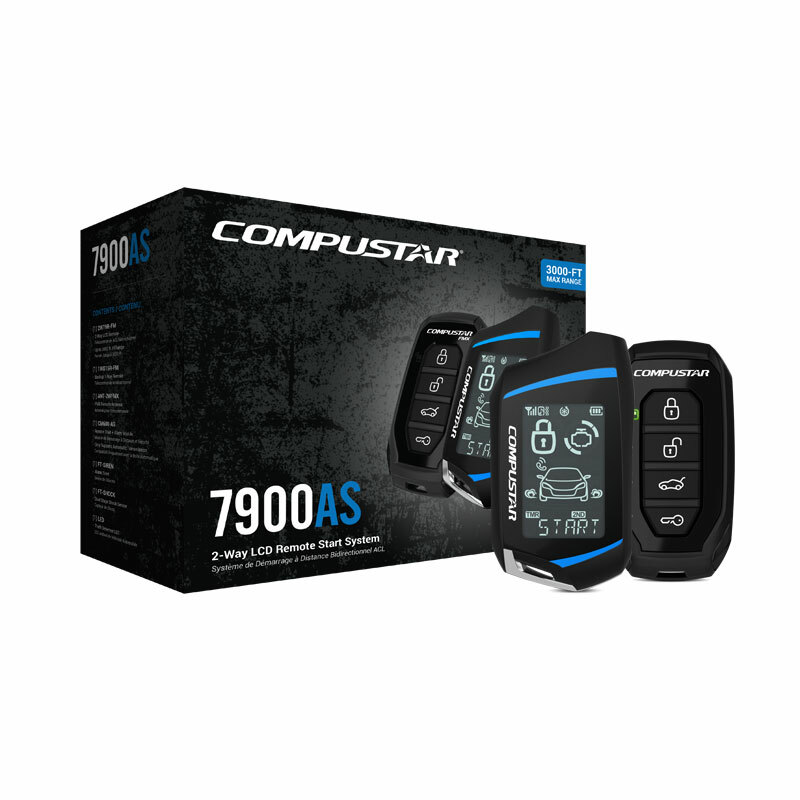 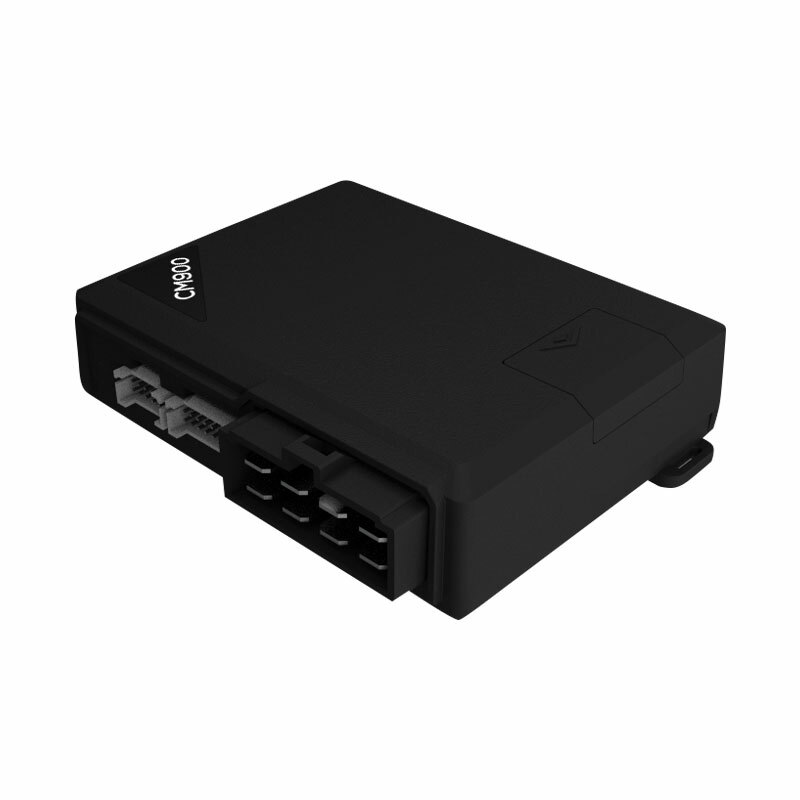 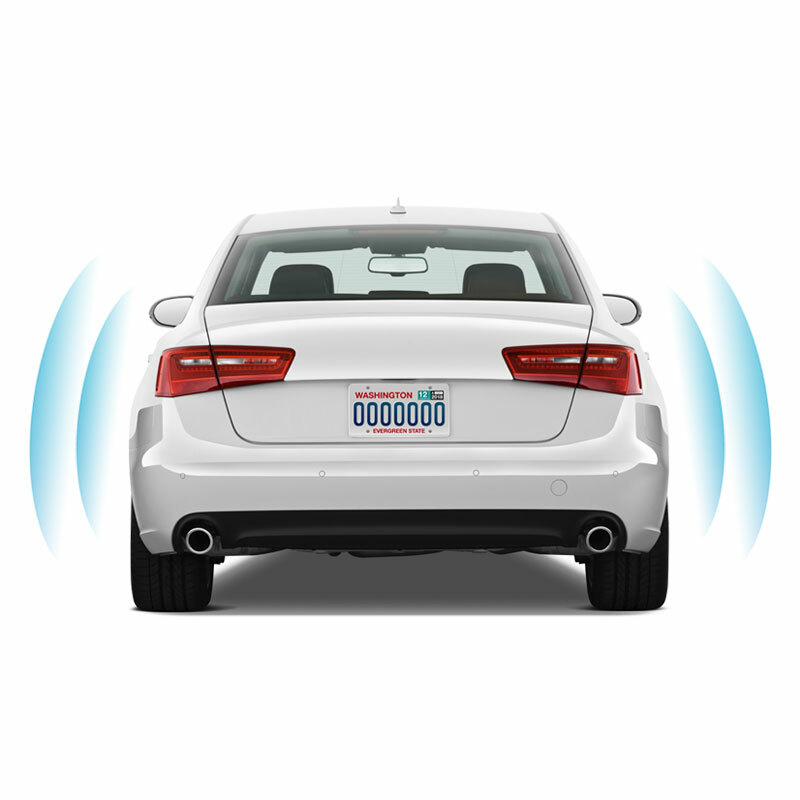 The CS7900-AS is capable of adding door, hood, trunk, and impact sensors all around your vehicle to detect intrusion into your vehicle. In the event of intrusion, the 2-way LCD remote included with this system will alert you what's happening to your vehicle.